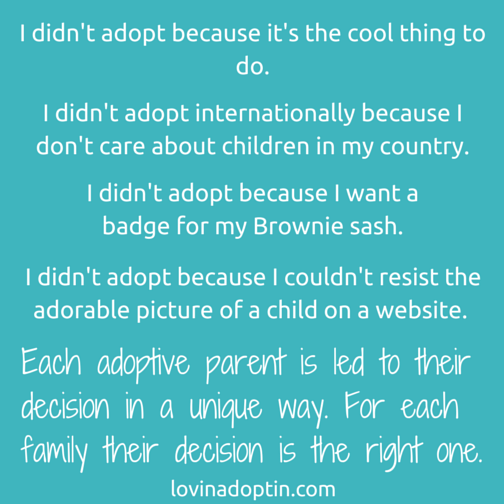 This entry was posted in adoption, foster care and tagged adopt because celebrities adopt, adopting because it's popular, people assume why we adopted, people think I fostered to receive a pat on the back, why I adopted, why I foster. Bookmark the permalink. I have many people comment on how awesome we are for fostering. We don’t do it to be “awesome”, to quote MM “we do it because we can.” We have a beautiful little baby with us at present that we were hoping to “keep forever” but it seems that a family friend of her tummy mummy has stepped up and it’s possible she will be leaving us in the next few months. While this makes me so sad, I know, that it means that there is another child out there that needs us more. Amen! To the post by Jeanne B. We have done many of the situations you listed. Each one because that was what God orchestrated! God closed the down to foster to adopt. 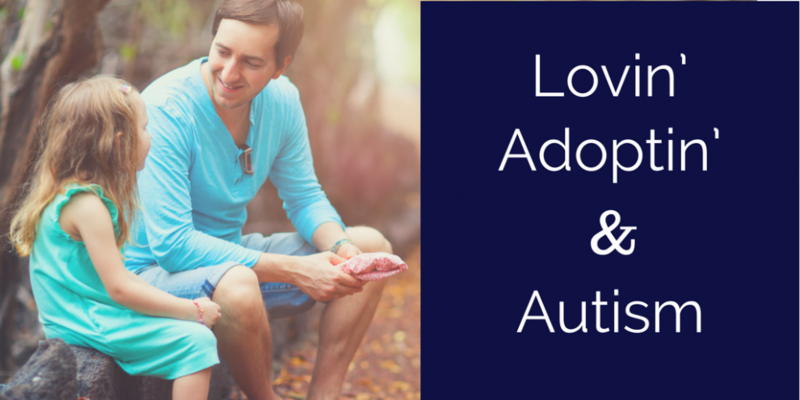 God opened the door to private infant adoption. (not what we were pursuing) God closed the door to two open adoptions, and opened the door for international adoption. 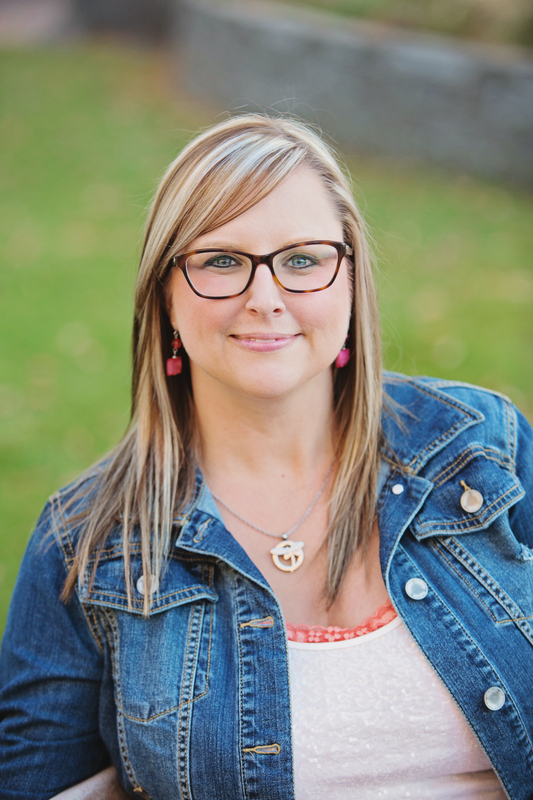 God re – opened the door to fostering. We wanted boys and we got a girl! Then we got a special needs adult-girl! And now another door has open for an older child boy (adoption). We only had our “daughters” for about 6 months each. 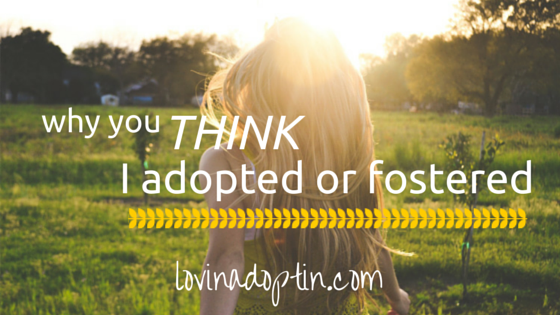 We tried to adopt through the foster system several years ago and it didn’t work out. At this point in our lives we were not planning to adopt but here we are with two more girls simply because we were obedient to God.